NTU’s halls of residence fully booked? Don’t worry – take your pick from our range of modern, privately-built sites, located across Nottingham city centre. Live and learn in comfort! Our Student Accommodation Services Team works with these private providers to reserve flats solely for NTU freshers. 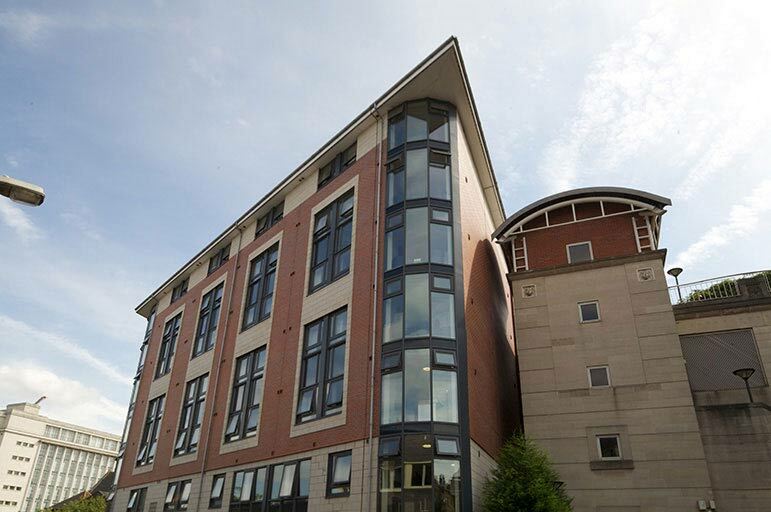 To be housed in one of these flats, you must book via NTU's Student Accommodation Service. Although you may book directly with the provider, you will not be guaranteed accommodation with other NTU first year students and may not be offered the same deal. The private hall providers ensure their standards closely align to that of NTU's own halls of residence and don't worry, we make sure you're not forgotten about when it comes to settling in and finding your way around. Many of these halls have their own NTU Fresher Reps to help you during Welcome Week. Please email us or call 0115 848 2894 to book this accommodation. All payments and formal agreements are made directly with the private hall provider. Please be prepared that you may need to pay the first period of rent before your student loan has been processed.